Mt. 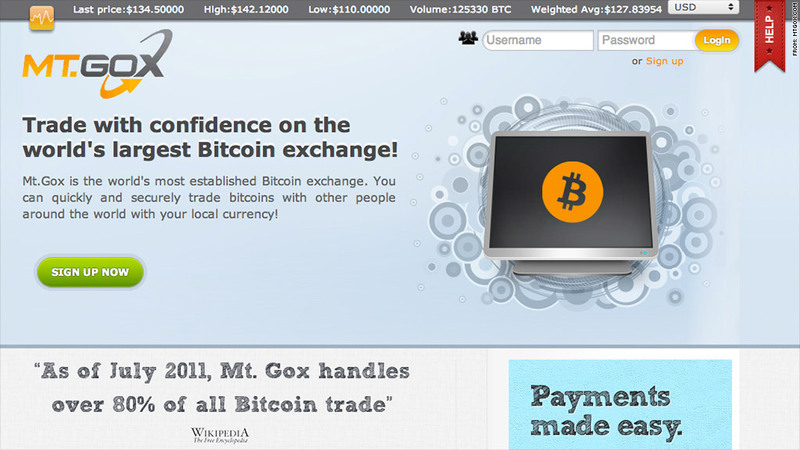 Gox, a Bitcoin exchange, said it had been hit with a massive cyberattack. As interest has surged in Bitcoin, platforms that support the digital currency have been hit by damaging cyberattacks this week. Mt. Gox, a Tokyo-based exchange that claims to handle more than 70% of all Bitcoin trades, said in a statement on Thursday that it had been hit by a massive Distributed Denial of Service attack. In a DDoS attack, hackers direct a giant traffic surge to their target, overwhelming the site's servers and making it hard for legitimate users to gain access. The attacks appear to have shaken confidence among some Bitcoin users. On Wednesday, Bitcoins rose to $147, before pulling back overnight to around $115 as word of the cyberattacks spread. Mt. Gox said the attacks may be an effort to prompt "panic selling", with the hackers hoping to buy up cheap Bitcoins following the panic they've created -- and then waiting for the currency to rise again. They may also be aimed more generally at destabilizing the Bitcoin system. "[R]emember that Bitcoin, despite being designed to have its value increase over time, will always be the victim of people trying to abuse the system, or even the value of Bitcoin decreasing occasionally," the exchange said. Mt. Gox said it was suffering its "worst trading lag ever," with some users having difficulty logging into their accounts. The company said it was working to make sure the problem didn't become any more serious. A Mt. Gox spokesman said in an email that individual accounts had not been compromised. The source of the attack, he added, is "difficult to determine." Bitcoin is a four-year-old digital currency developed outside the authority of governments and central banks and designed to allow worldwide payments between users. The value of Bitcoins has surged in recent weeks amid decreasing trust in traditional banking systems, particularly after Cyprus imposed a tax on top bank depositors and placed limits on withdrawals to help pay for a European bailout. 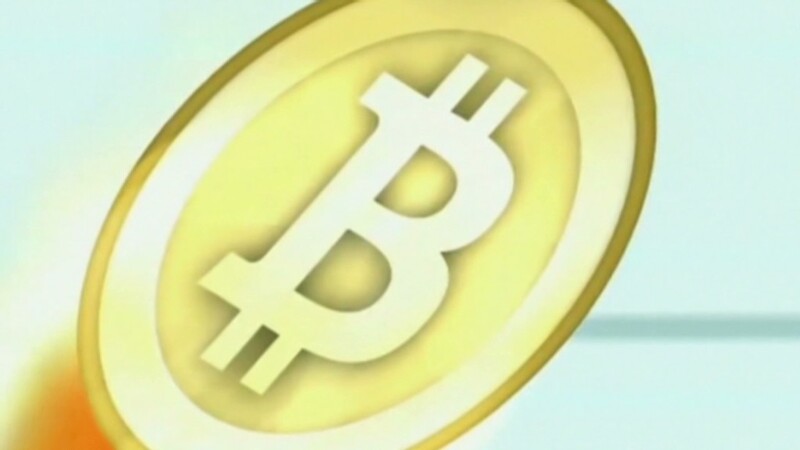 Increased media attention has also helped fuel Bitcoin's rise. On Thursday afternoon, the value of one Bitcoin was hovering around $130, up from $47 two weeks ago and just 5 cents back in mid-2010. Andreas Baumhof, chief technology officer at the cybersecurity firm ThreatMetrix, noted that financial institutions of all kinds face attacks like the one that hit Mt. Gox. Because the market for Bitcoin is so much smaller than those for other currencies, he added, such disruptions are more likely to generate big swings in Bitcoin's value. "If I were to target a big financial institution, in no way would the value of the US dollar fluctuate," Baumhof said. Related story: The Bitcoin trade is going higher, Higher, Higher! Other Bitcoin utilities have also reported problems in recent days. Bitcoin-Central, a site for the exchange and storage of the currency, and affiliated service Paytunia said they had detected a security breach on Monday and suspended operations pending an investigation. The services said Wednesday that they hoped to be up and running again by the end of the week, and that customers' account balances had not been affected. Instawallet, an online service for Bitcoin storage, had a notice posted on its website Thursday saying it had been "fraudulently accessed," and would be suspending service indefinitely. Users have been instructed to submit claims to recover their funds. As the Bitcoin business matures, service providers for the digital currency will continue to beef up their cybersecurity in the same way large banks and online-payment firms like eBay's (EBAY) PayPal have in recent years, Baumhof said. "I'm fairly sure this will ultimately be just a blip," Baumhof said of the disruptions this week.